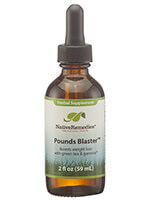 NativeRemedies® Pounds Blaster™ - 2 oz. 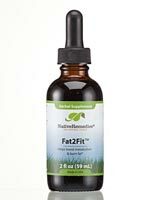 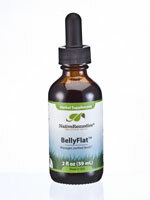 NativeRemedies® BellyFlat™ - 2 oz. 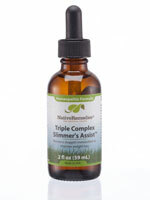 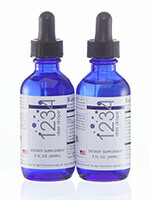 NativeRemedies® Triple Complex Slimmer's Assist™ - 2 oz. 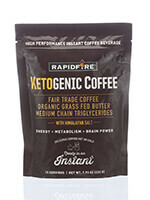 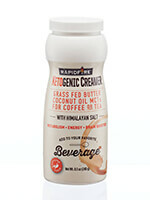 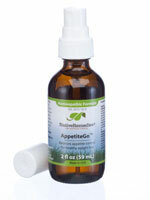 NativeRemedies® AppetiteGo™ - 2 oz. 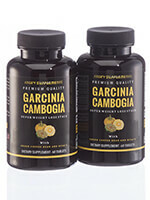 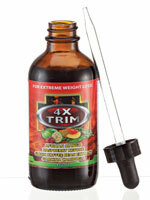 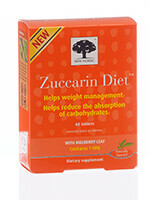 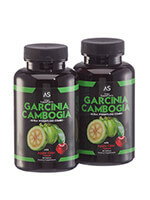 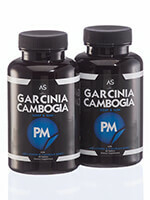 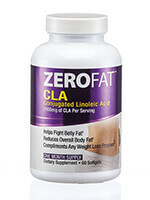 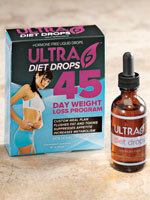 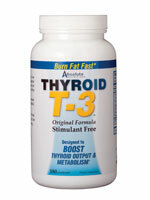 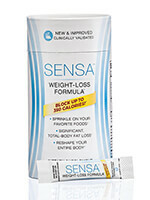 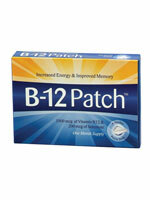 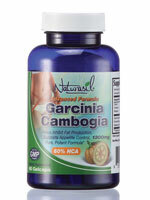 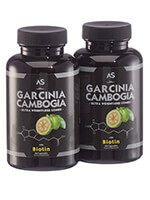 Get the body you want faster with our wide selection of weight management supplies. 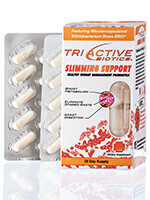 Metabolism-boosting weight loss pills keep your diet in stride, while our wide selection of scales give accurate readings so you can track your success. 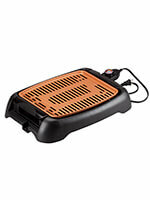 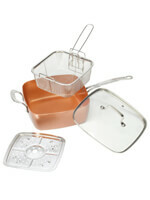 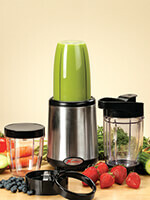 Check out our portion-management products to help plan healthy meals.